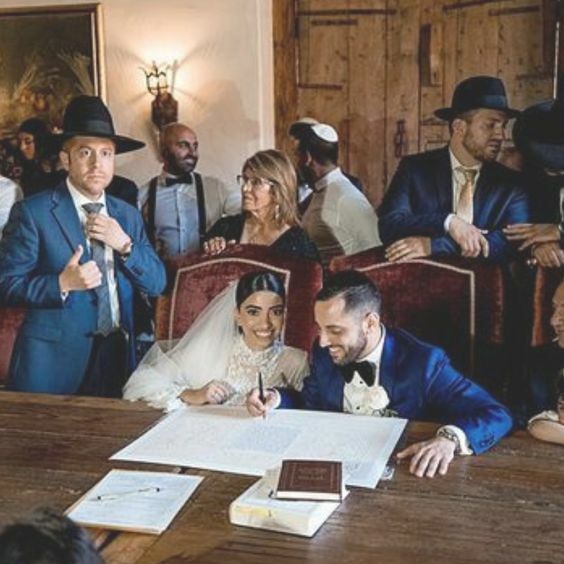 It was only April 2014 when we wrote a post called, “3D Printing Making its Way into your Wedding!” that inspired us to think about how we could bring 3D to our ketubahs. 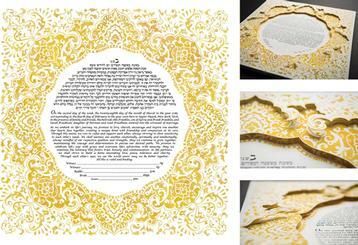 Thus, the 3D Ketubah line came to be starting with 3 Ketubahs. 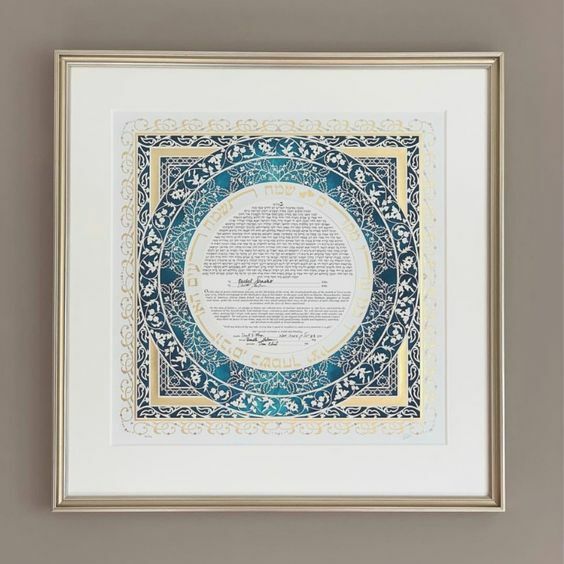 Four Seasons, Blue Forest, Romanza, and Love’s Mosaic in Lapis and Sapphire now can all be ordered with this multidimensional touch. 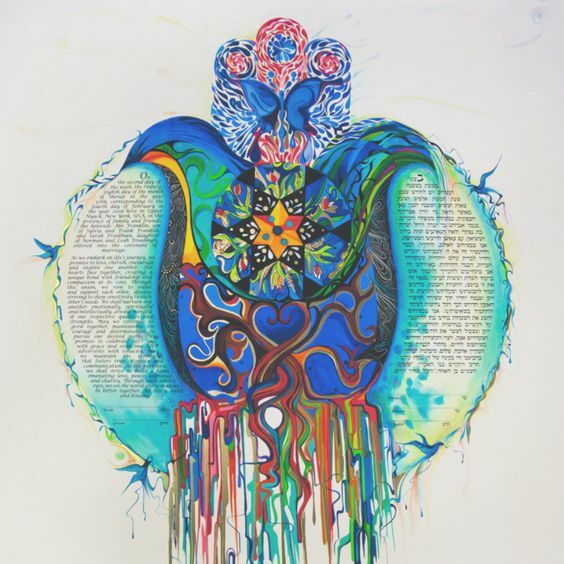 These ketubahs will amaze you in person as they lift right off the page, literally. 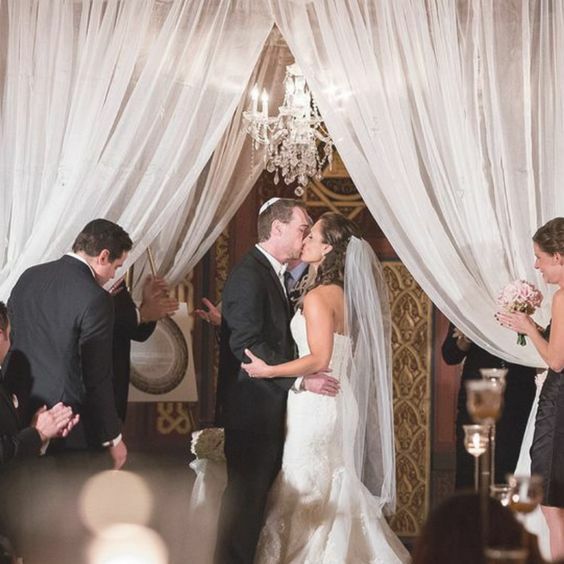 The details of the design are heightened with depth and intricacy. 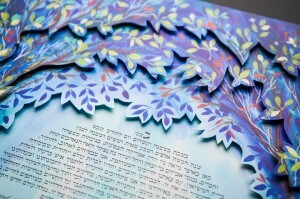 A three-dimensional ketubah magnifies the beauty of the artwork, which you will enjoy for years to come. 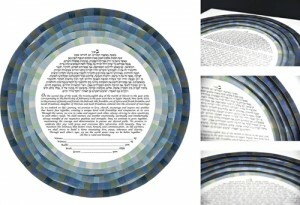 Each print is precision cut to bring you the best highest quality multidimensional ketubah. 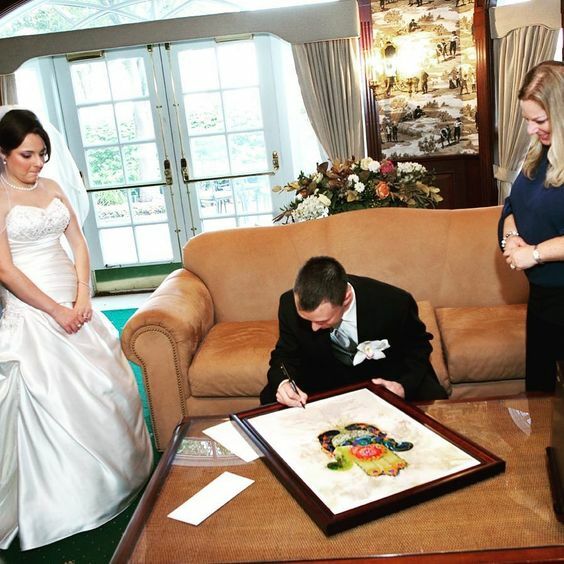 Four separate copies of the artwork are created and each layer is cut with extreme precision and attention to detail to create four intricate and distinct levels. 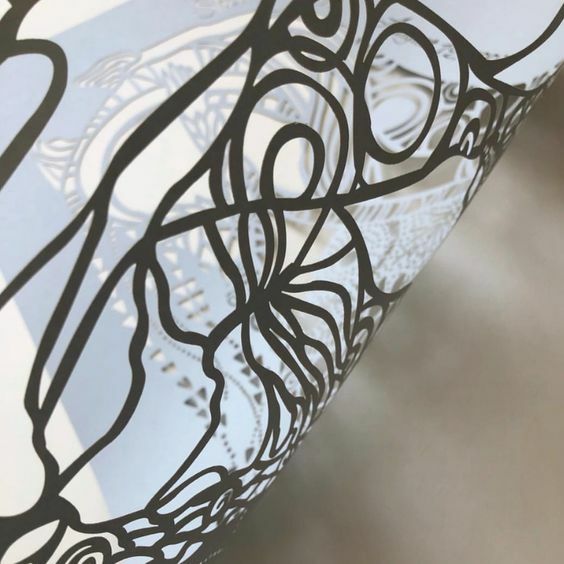 A special adhesive and foam boarding is used to separate the pieces, creating a layered, multidimensional effect. 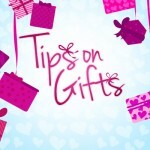 They are also designed to be signed without any difficulty! 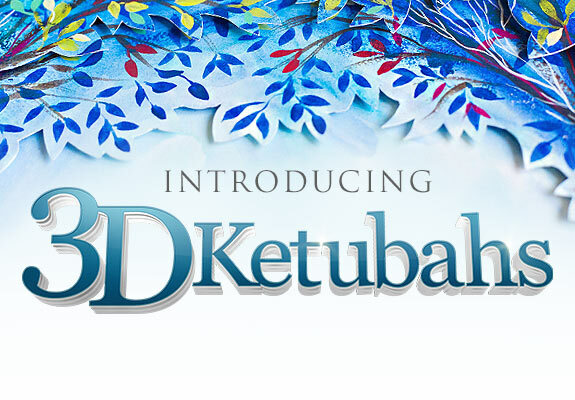 Even though the 3D ketubahs are layered, they are very easy to sign. 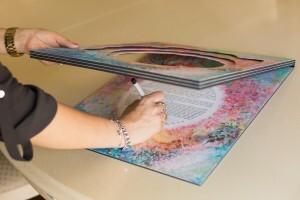 The top layers lift up as one piece, allowing the bottom text layer to be signed without any obstruction. 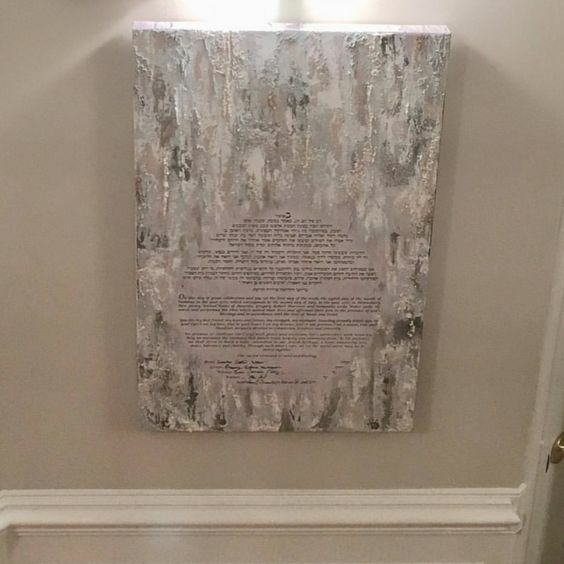 All the layers are attached from the top, so after signing the Ketubah, it can be easily displayed. 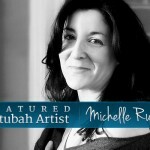 Click here to check out all the details on how to make one of these amazing ketubahs your own. 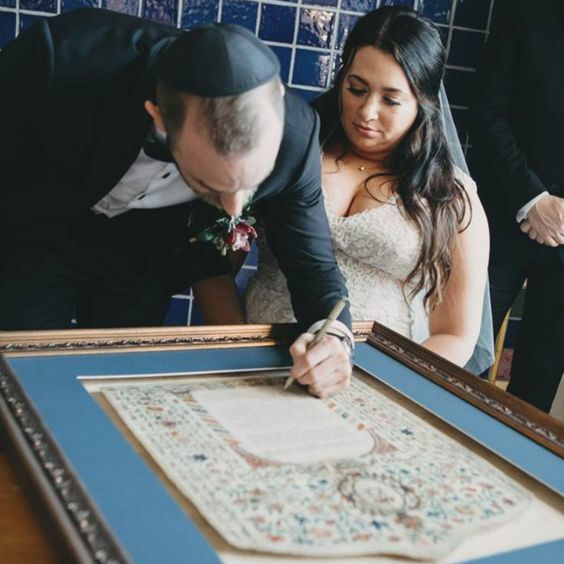 Which Ketubah would you want to see get the 3D touch?